This course will enable successful candidates to carry out the duties of a First Aider in the workplace. Candidates will be individually practically assessed, and receive a course handout summarising the topics covered. 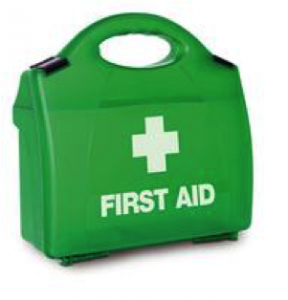 Successful candidates will receive an Emergency First Aid certificate.